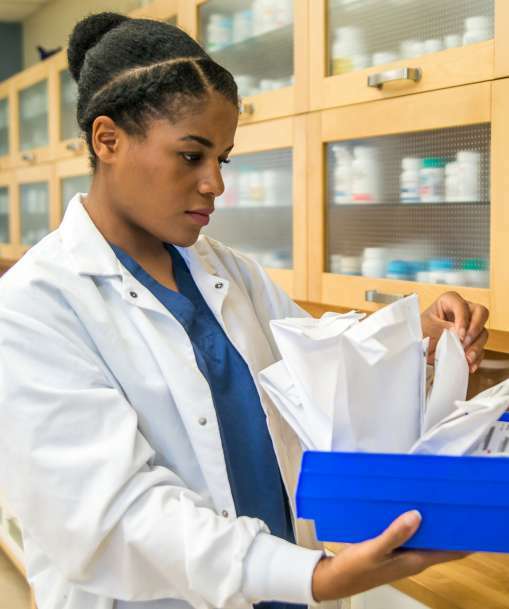 Most program graduates work full time to provide basic care for patients in hospitals and residents of long-term care facilities like nursing homes. They help patients of all ages perform day-to-day tasks. 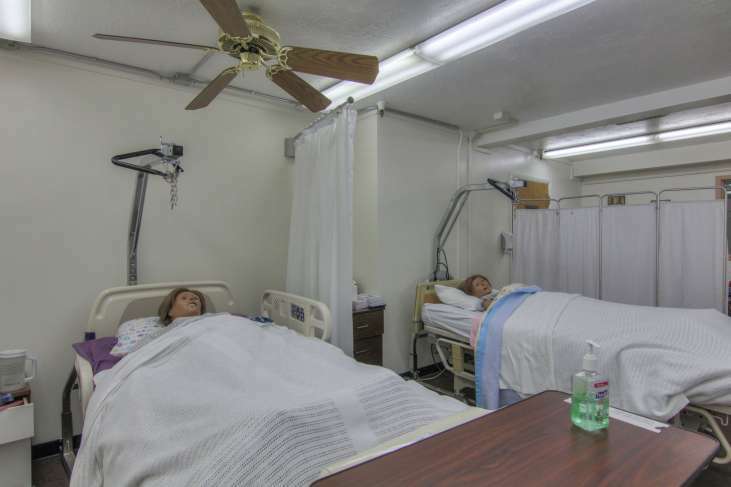 Because nursing homes and hospitals provide care at all hours, schedules may include nights, weekends, and holidays. Comply with state requirements that may involve a criminal background check and completion of a training program meeting federal content requirements. Register with the state regulatory authority. 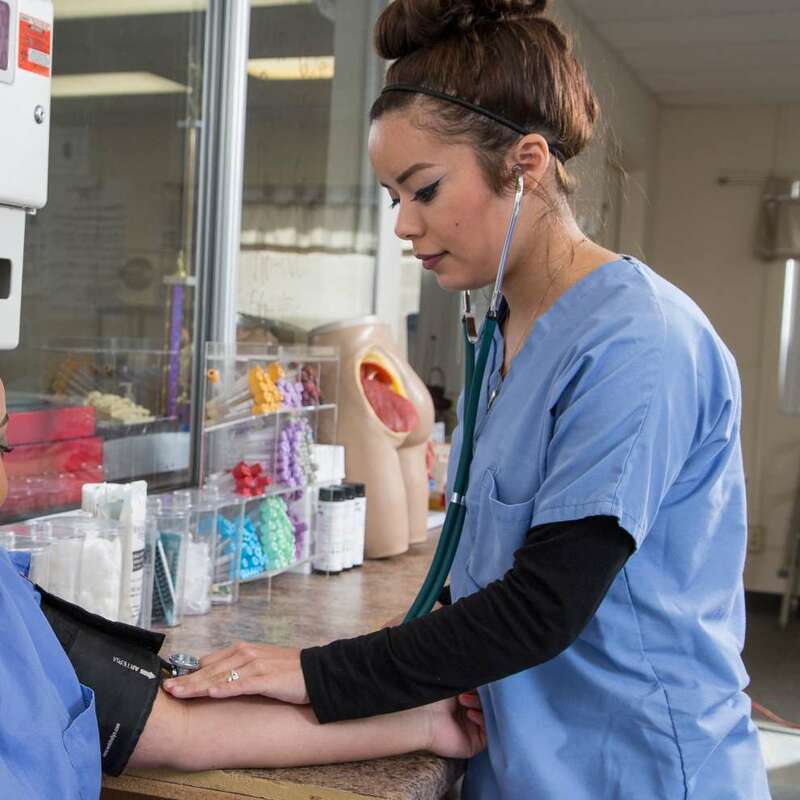 Students who complete a program in the Healthcare training program can earn nationally recognized credentials from the National Healthcareer Association (NHA) and a state-issued credential/license.